Having fun on the water is one of the best ways to enjoy the summer but it comes with a risk. Every year in British Columbia, 45 people drown, many of them because they weren’t wearing a lifejacket or personal flotation device.1 Preventable is working to reduce the number of serious preventable injuries on the water and challenging notions that drownings just “happen”, but it won’t happen to me. 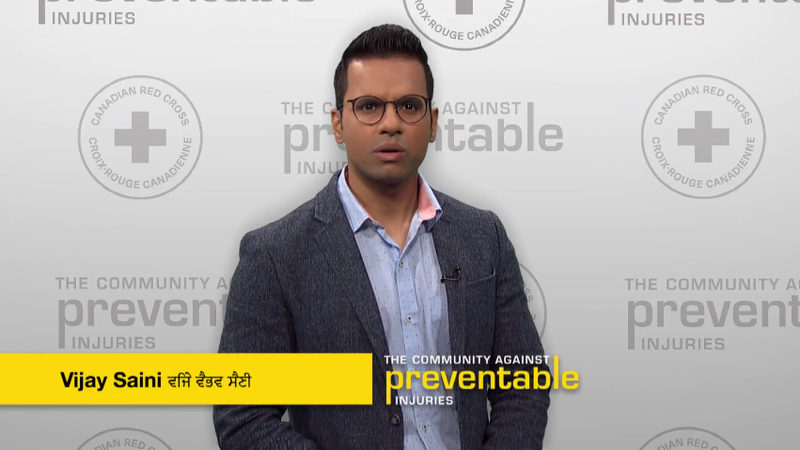 Partnering with OMNI and the Red Cross, Preventable has created for the first time, television spots airing in Mandarin, Cantonese, and Punjabi, to help better spread the message that drownings do and can happen to you if you do not take safety precautions on and around the water. The TV spots feature Ying Lu, Penny Choi, and Vijai Saini who are all local voices from the community.